Black History Month has been marked in the UK for more than 30 years. It takes place during the month of October. It is held to highlight and celebrate the achievements and contributions of the black community in the UK. Throughout history, black people have made huge contributions to society in the fields of art, music, science, literature and many more areas. But in the past these contributions have often been ignored or played down because black people weren’t treated the same way as other people because of the colour of their skin. This picture from the 1960s shows people protesting for equal rights. Image Copyright: Getty Images. 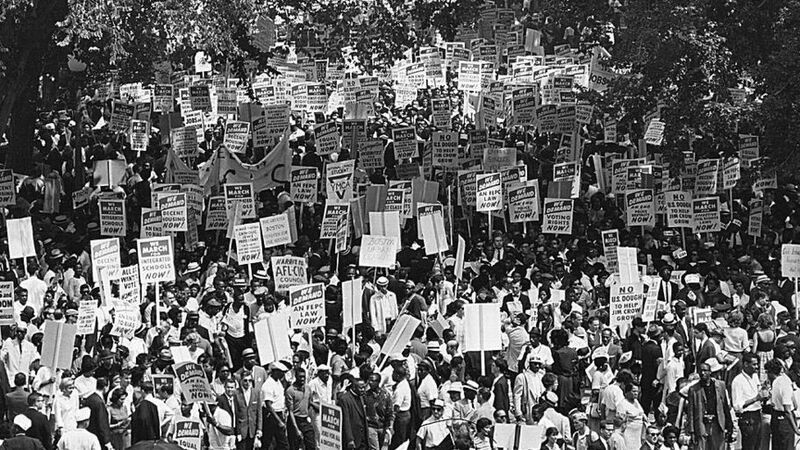 Black History Month aims to address this unfairness by celebrating these achievements and contributions. Read on to find out about the incredible things that 12 women in particular have done for Britain. When she was a young girl, she was put on board a ship and sent to the US, where she was sold as a slave to a family called the Wheatleys. She was named after that ship – the Phillis. While Phillis was a slave, she was taught to read and write, which was unusual at the time. She wrote her first poem at the age of 14. At the age of 20, she moved to England with her son and within a year, published her first book. This made her the first African-American poet to be published, with her first volume of poetry in 1773. 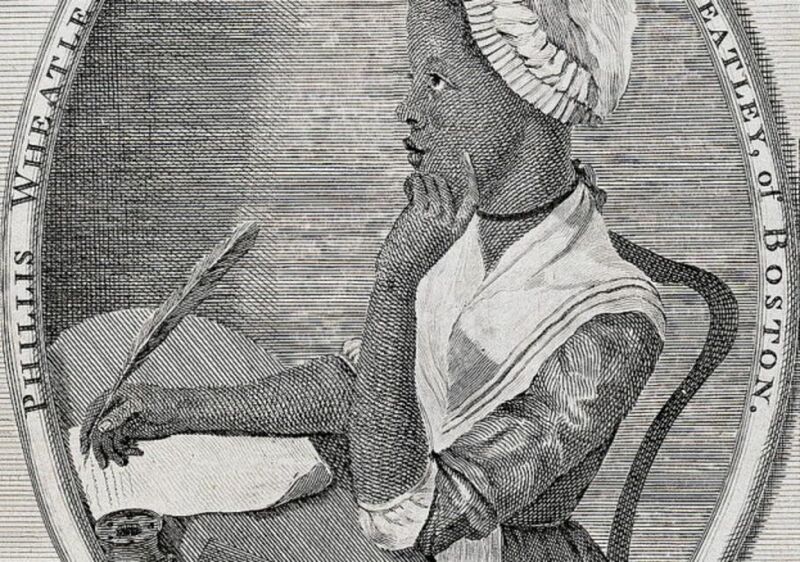 The fact that her writing was so brilliant proved that women who were slaves could have amazing intellectual ideas, when people hadn’t thought that they could, and this contributed towards the anti-slavery movement. 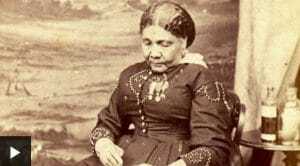 Mary Seacole was born and grew up in Jamaica, but came over to England in 1854. She asked the War Office if she could go to help wounded soldiers who were fighting in the Crimean War (1853-1856), but she wasn’t allowed. So she raised the money herself and travelled to Balaclava, Ukraine. Here, she looked after British soldiers who had been injured. Despite all that she did, not many people knew who she was or the amazing work that she had done after she died. Most people remember Florence Nightingale, who helped many people too. However, people have campaigned to make sure that people remember everything that Mary Seacole did. In 2016, a statue of her was built outside St Thomas’ Hospital in London. Ayshah went to find out more about it ahead of it being built. You can see Fanny Eaton featured in a lot of artwork by Pre-Raphaelite artists (a period of art which started in the mid-1880s). Image Copyright: Bridgeman Images. 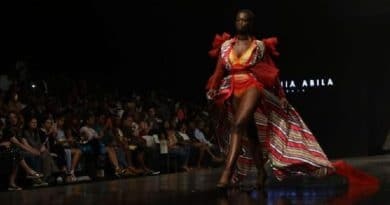 That’s because she worked as a model for several well-known artists. She moved to London from Jamaica and worked at the Royal Academy. The Royal Academy is an extremely famous place in London for art – especially painting, sculpture and architecture – which started in 1768. One of the artists that she modelled for called Dante Gabriel Rossetti praised how beautiful Fanny was. 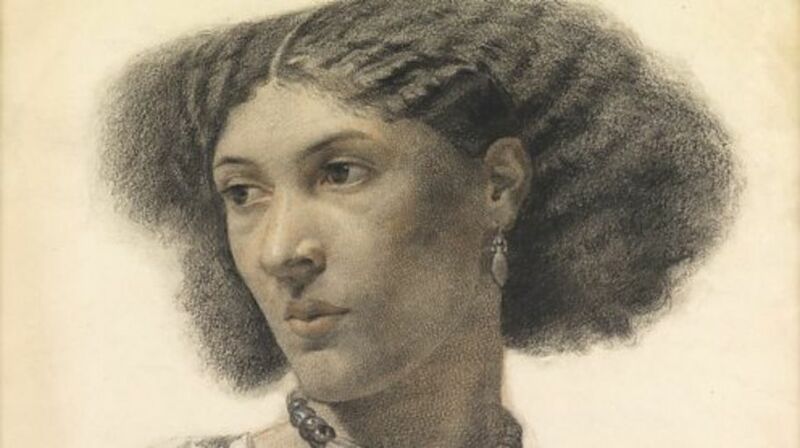 This was significant because, at the time, many people did not see black people as beautiful, so black women were not featured very much in Western art. But Fanny Eaton challenged this and is an important figure in the history of art. Evelyn was the daughter of a lawyer from Sierra Leone in Africa and his English wife. She was a student at the Royal Academy of Music, which is a bit like the Royal Academy where Fanny Eaton modelled, but for music. While she was there, she performed with some of the world’s top black entertainers and went on to become a singing and acting star of the 1920s. 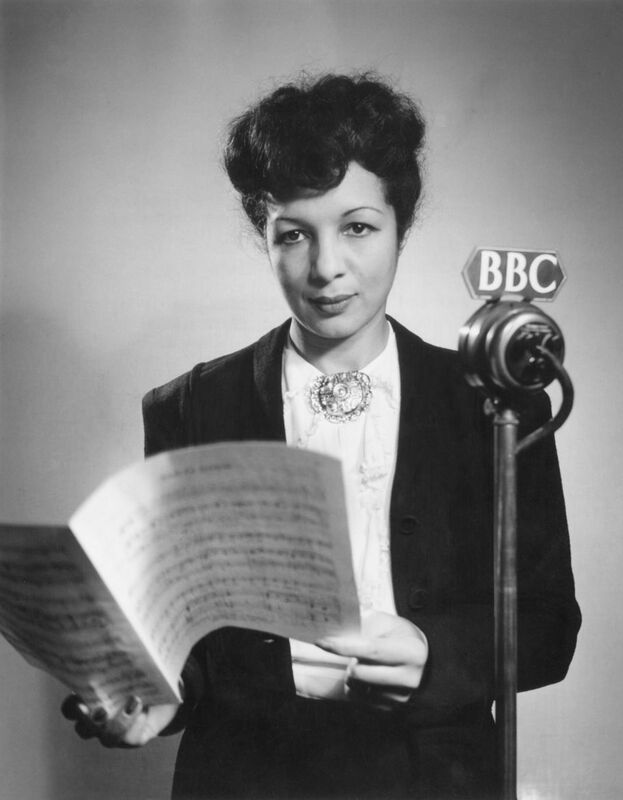 She became famous all over the world, at a time when black female performers would struggle to get the same recognition as white entertainers because of racial prejudices. Lilian Bader/Africans In Yorkshire Project. 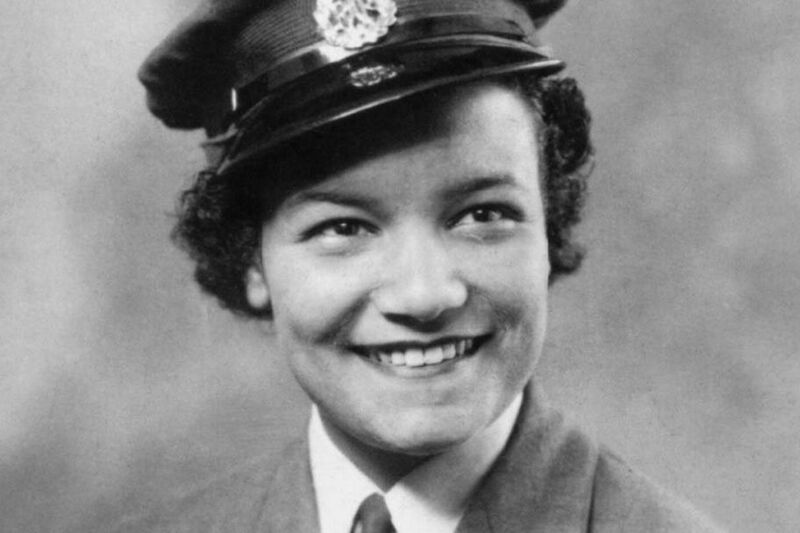 Lilian Bader was born in 1918 in Liverpool and went on to become one of the very first black women to join the British Armed Forces. After working in an armed forces canteen following the outbreak of war, Lilian was forced to leave because of her father’s West Indian heritage. Not to be put off serving her country, on 28 March 1941, she volunteered to join the Women’s Auxiliary Air Force (WAAF) and trained as an instrument repairer – checking for faults in the instruments of the aircraft. Lilian went on to become an Aircraftwoman Full Class and by the time she left the service, she had been promoted to Acting Corporal. After leaving the WAAF to have children, she retrained and got a degree from the University of London to become a teacher. 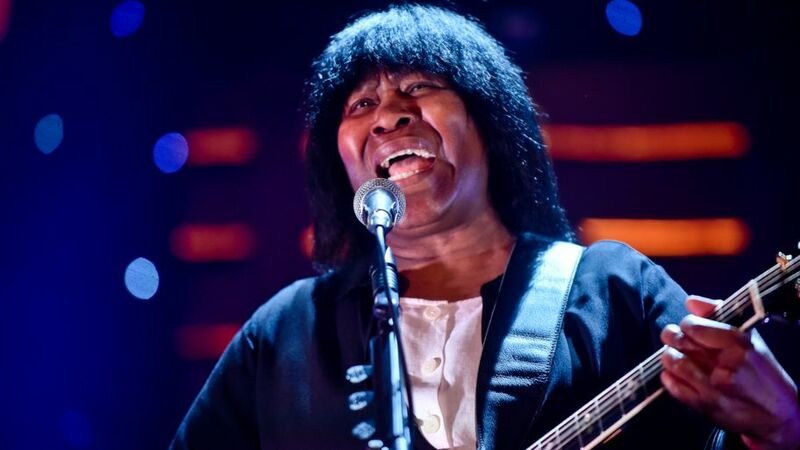 Back to music and Joan Armatrading is a name that if you are into blues you may already know. This is because she was the first ever female UK artist to be nominated for a Grammy in the blues category. She went on to be nominated three times. She arrived in the UK at the age of seven, from the Caribbean island of Saint Kitts. She started writing songs at the age of 14. She also taught herself to play the guitar. In the 1970s, she became the first black British singer songwriter to enjoy great success abroad. Then, in 2007, she became the first female UK artist to debut at number 1 in the Billboards blues chart (which is like the top 40 chart for blues music in America). Olive Morris lived at a time when many people were working hard to get equal rights for black people. Image Copyright: Getty Images. 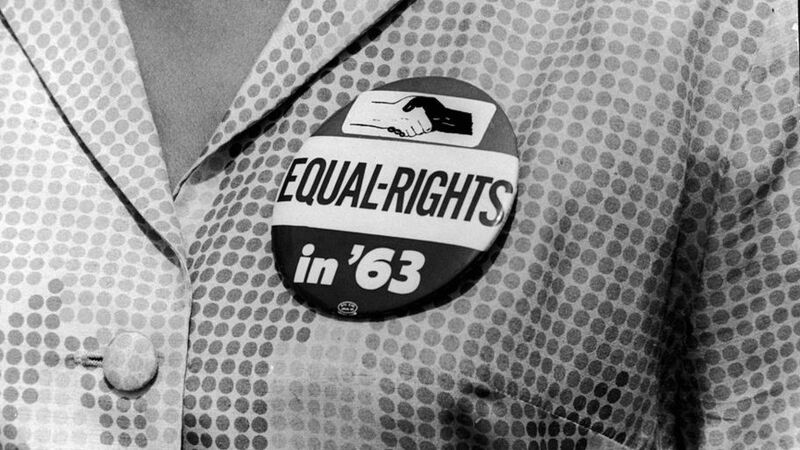 Olive Morris was an important figure in terms of civil rights. Black people didn’t used to have the same rights as other people, simply because of the colour of their skin – and Olive was one of many people who worked tirelessly to change that. 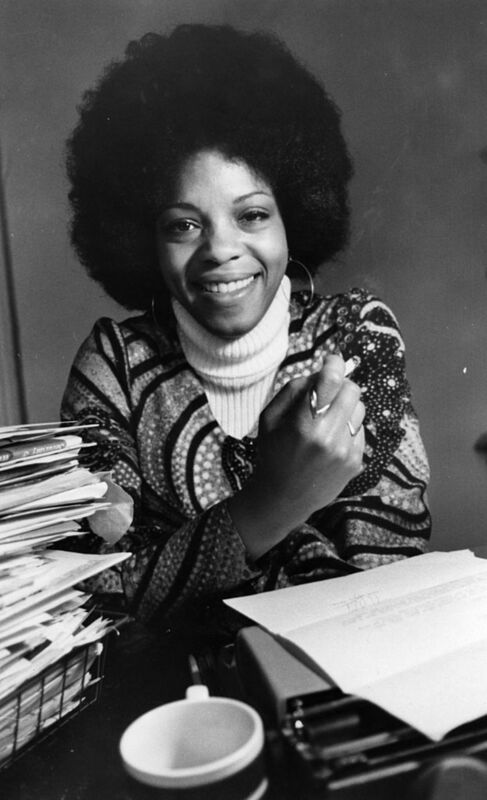 She campaigned for the rights of black people in South London and Manchester, and was a founding member of groups like the Organisation of Women of African and Asian Descent (OWAAD) and the Brixton Black Women’s Group. She passed away at the age of just 27, but even by this age she had contributed an enormous amount to black communities across the country. Margaret is an extremely influential name in the world of publishing. That’s because she was Britain’s youngest and first black female book publisher, when she co-founded the publishing company Allison & Busby in 1967, alongside a man called Clive Allison. The company didn’t only publish work by black writers, but it did help to make the names of many black writers more well-known. 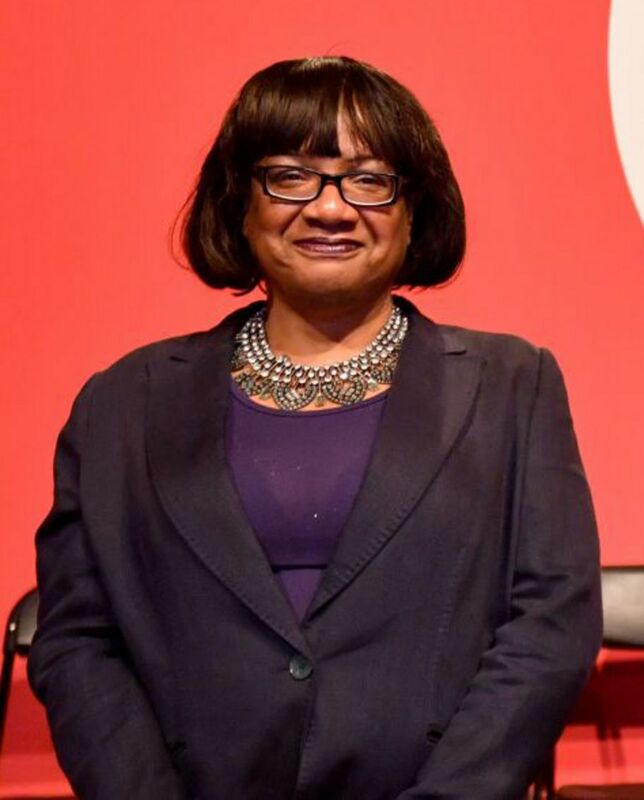 In 1987, Diane Abbott made history by becoming the first black woman ever to be elected to Parliament. Her career in politics began in 1982, when she was elected to Westminster City Council, before being voted into the House of Commons five years later. 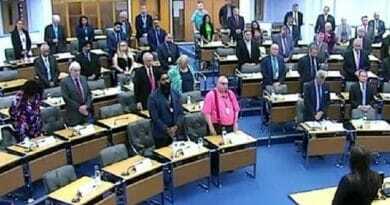 It made her part of the first group of black and Asian people to sit in Parliament for almost a century – but back then, only men got the jobs. She also started the London Schools and the Black Child programme, which aims to help black children to do well in school. She still serves in Parliament to this day as one of the main politicians in the Labour party. 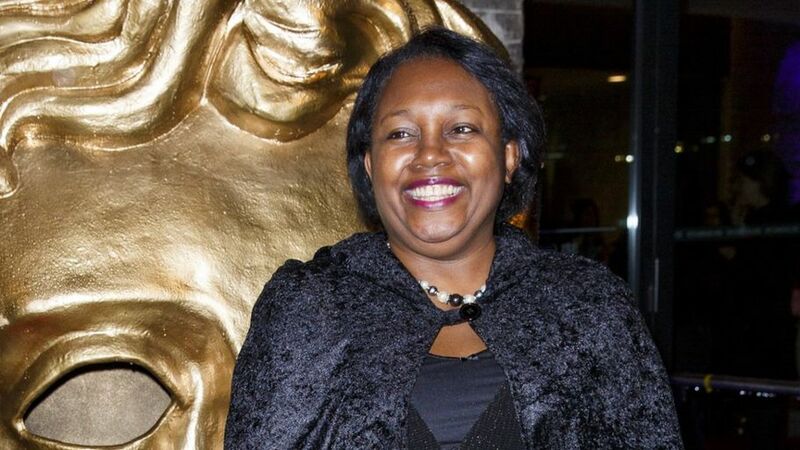 Another author that you may well have heard of is the best-selling author of the Noughts & Crosses series – Malorie Blackman. When she was chosen to become the eighth Children’s Laureate, she became the first black person to take on the role. She got the job in 2013, before passing on the baton to British illustrator and writer Chris Riddell in 2015. Malorie says she wanted to “make reading irresistible” for children, by encouraging them to explore a range of literature, from short stories to graphic novels. Martin caught up with her at the time to find out why she got into writing. Only recently, Dr Shirley Thompson was named as “one of the most inspirational Black British women” by the newspaper Metro. 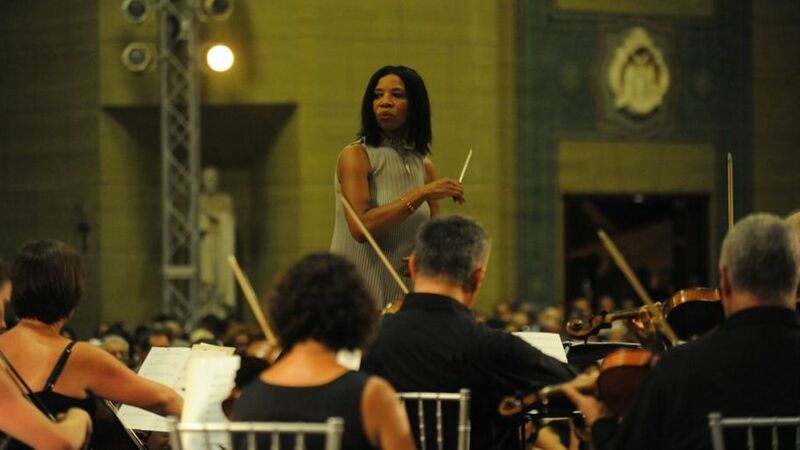 In 2004, she became the first woman in Europe to conduct and compose a symphony within the last 40 years. It was called New Nation Rising, A 21st Century Symphony. The piece of music celebrated London’s history and was composed to mark the Queen’s Golden Jubilee in 2002. She has also written pieces to be used in films, on television, by dancers and on stage. Because of her work, she was named on the Evening Standard’s Power List of Britain’s Top 100 Most Influential Black People in 2010, 2011, 2012, 2013, 2014, 2015 and 2016. 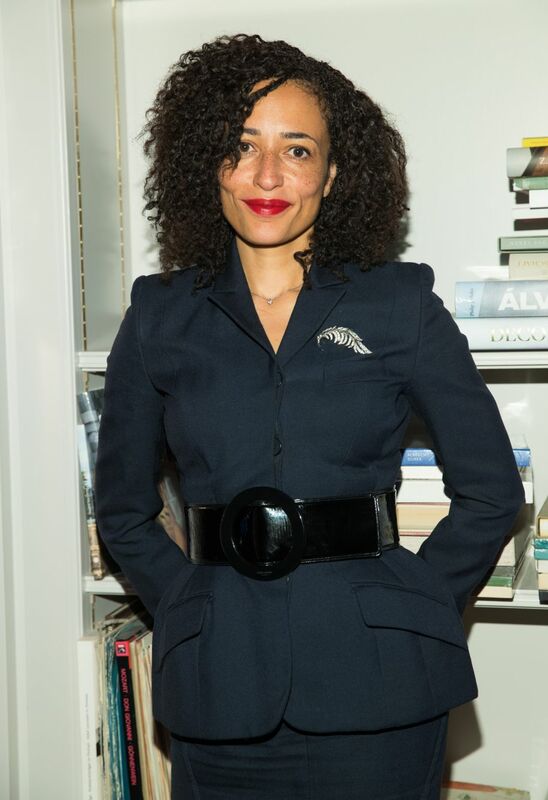 If you go into a book shop, you would be very likely to spot one of Zadie Smith’s books on the shelves. She is an extremely successful author, having published her first book at the age of just 24. Her books, which are inspired by her experience of issues around race and what society is like, have received many prizes. 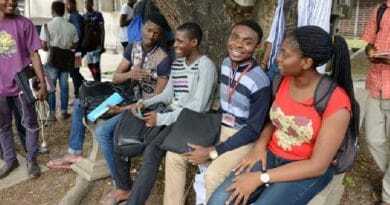 She has also written essays and short stories, and now teaches at New York university.